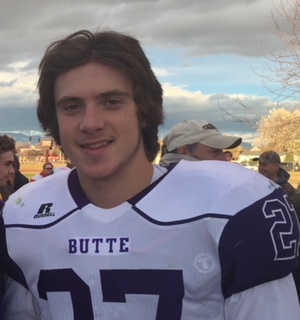 "Nathaniel is one of the most talented young specialists that I have seen come through the State of Montana. He has a large, athletic frame and is very coachable. I can see him becoming one of the elite kickers in the state with some hard work within a couple of years. Nathaniel performed at a very high level at this years SuperCamp. He showed us that he can not only compete on a regional level, but also a national level as well. "